The US Tennis Association (USTA), the national governing body for the sport of tennis, has announced their 2016 Outstanding Facility Awards. 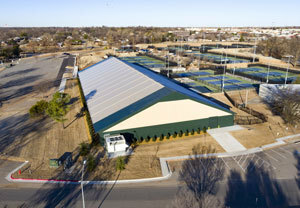 The Oklahoma City Tennis Center at Will Rogers Park (OKC Tennis Center) has been named one of eight winners in the Large Facility category. The award recognizes excellence in construction or renovation of tennis facilities. OKC Tennis Center recently upgraded their facility with an indoor center constructed by Legacy Building Solutions. The new facility is a fabric structure designed to USTA standards with six regulation courts. Several features of the indoor sports center make it ideal for tennis play. The white interior liner uses a flame-retardant PE fabric which reflects the LED lighting system, creating a bright, even background across all courts. Using fabric also enhances the building’s acoustics, helping players and coaches stay focused on the game. The new tennis structure measures 125ft by 300ft. Designed for year-round use, the building’s roof and walls are fully insulated. Climate control systems, divider and backdrop curtains, netting and a fire suppression system elevate the building’s suitability for all levels of play, including recreational, high school and college. 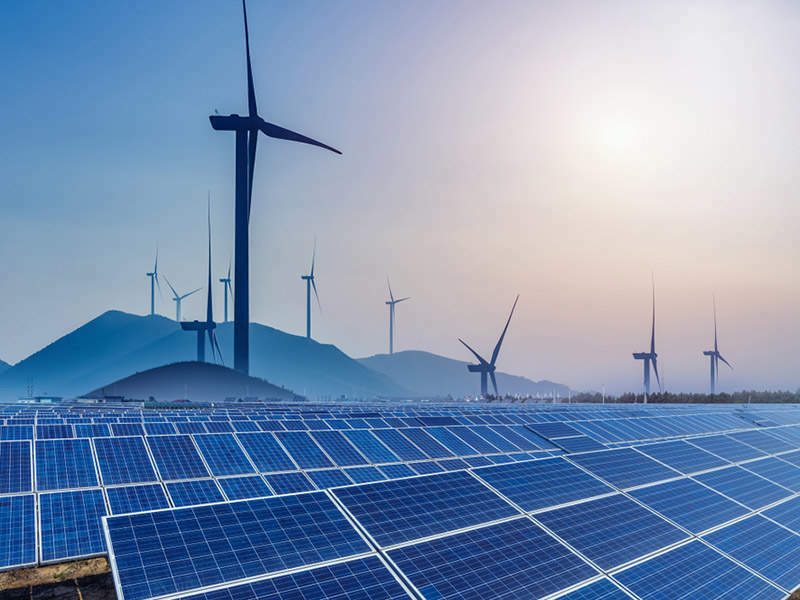 The center was custom-designed to meet project specifications. After working with tennis center staff to complete the design, Legacy’s in-house crew installed the building in less than 30 days. "It was a priority to get the new building operating quickly, so we could continue our programming," said Steve Henry, director of recreational programming at OKC. "They were totally committed to doing whatever was necessary to support our project." "Every aspect of this building was designed to create an ideal tennis environment," said Ben Fox, president and CEO of Legacy Building Solutions. "It’s an honor for one of our custom buildings to be recognized as one of the best tennis centers in the country."